In another huge loan of 33.4 billion rand the Chinese Exim Bank will take over the Eskom Facility Plant in South Africa. This was announced by a recent tweet from Exim Bank. Eskom is a South African electricity public utility, established in 1923 as the Electricity Supply Commission (ESCOM).Eskom operates a number of notable power stations, including Kendal Power Station, and Koeberg nuclear power station in the Western Cape Province, the only nuclear power plant in Africa. 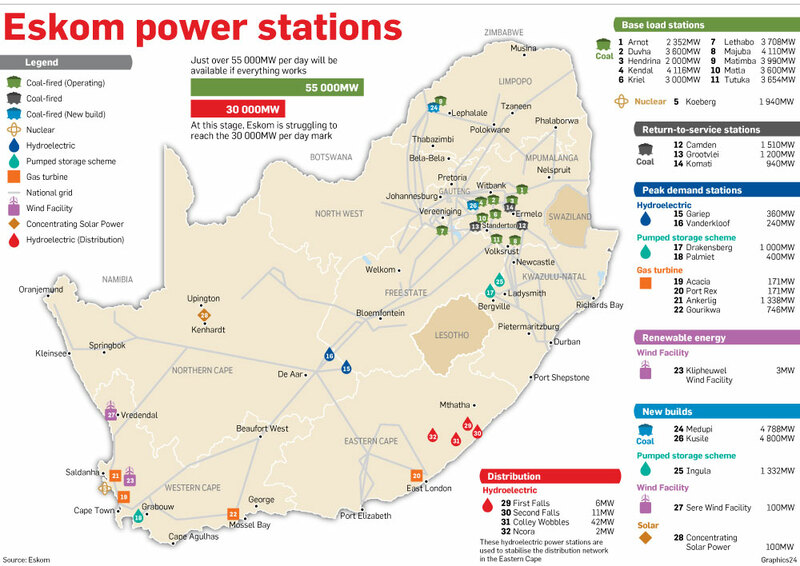 The company is divided into Generation, Transmission and Distribution divisions and together Eskom generates approximately 95% of electricity used in South Africa. 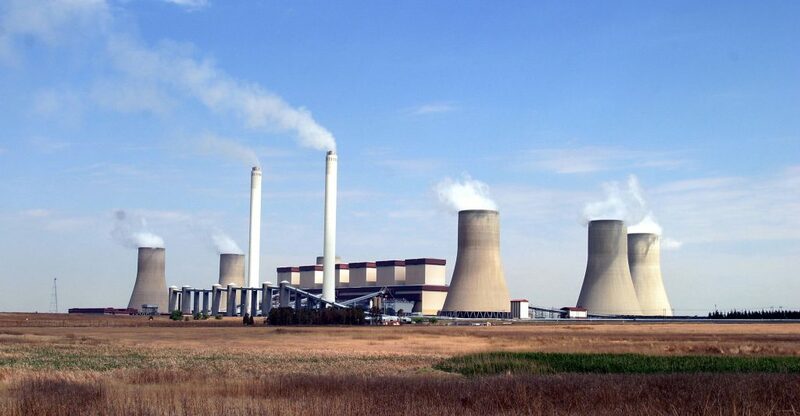 The Bank wishes to clarify to South Africa that Eskom Facility plant was granted R33.4 billion with a 5 year grace period, the loan repayments will start on June 2019 in 20 installments over 10 years. However default in payment will see the bank take absolute control of the plant.